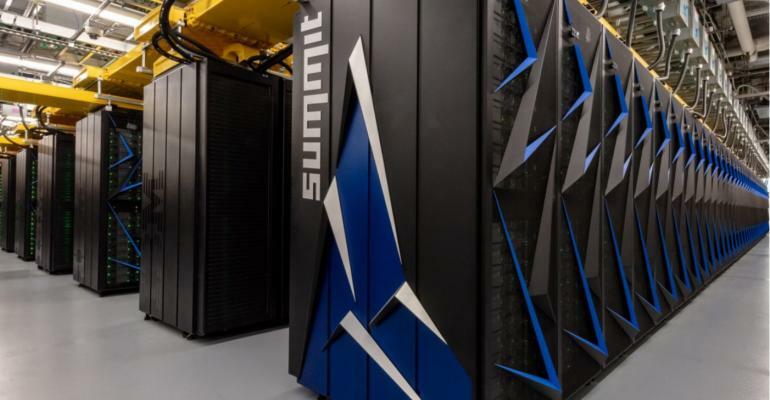 Nvidia built world’s fastest supercomputer, Summit, for the U.S. Department of Energy. Summit is powered by 27,648 Nvidia Volta Tensor Core GPUs, which can perform more than 3 exaops, or 3 billion calculations per second. At total, this supercomputer can crank up to 200 petaflops. According to Tom’s Hardware, Nvidia setted to launch GTX 1180 in July. GeForce Now allows to transform any PC into high-end gaming rigs, capable of playing 160+ games at max settings, up to 120 FPS, 1920×1080. Request Beta Access and turn your PC into tremendous gaming PC. Nvidia revealed GeForce Experience update which called “Nvidia Freestyle” on CES. Nvidia Freestyle is real-time post-processing filters that allow players to apply 15+ image filters to game they’re playing. It can be easily applied through in-game overlay, 15 filters and 38 different settings are available currently. Check out the list of the supporting titles if you interested and update GeForce Experience and Game Ready driver to latest version to use it.